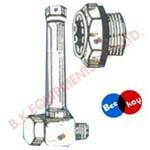 We provide a large assortment of high performing Instrumentation Equipment that is highly appreciated in the global markets. 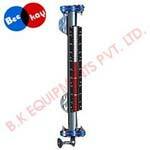 Our range of instrumentation equipments includes level gauge, level indicators, level switch, gauge glass and so on. Today, we have carved a niche as one of the major Level Gauges Instrumentation Equipment Manufacturers and Level Indicator Exporters in India. Precisely designed Instrumentation Equipment offered by us is in compliance with the national and international quality standards. 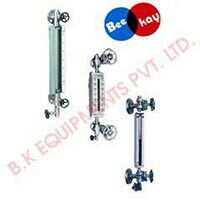 Our Instrumentation Equipment is extensively used in the pressure vessel, boiler, water storage tanks, fuel tanks & various other process equipments.